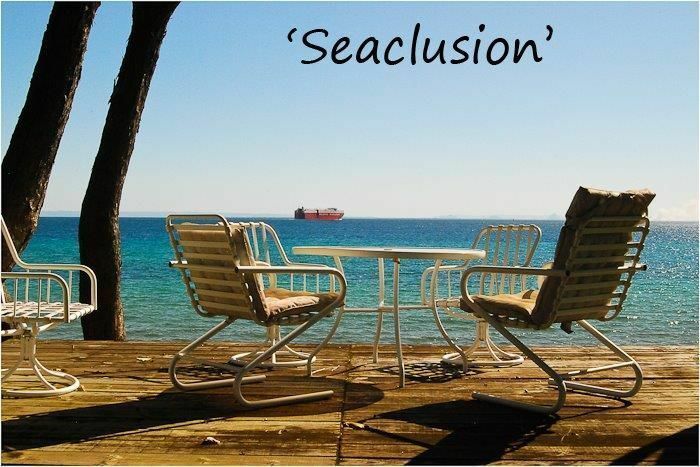 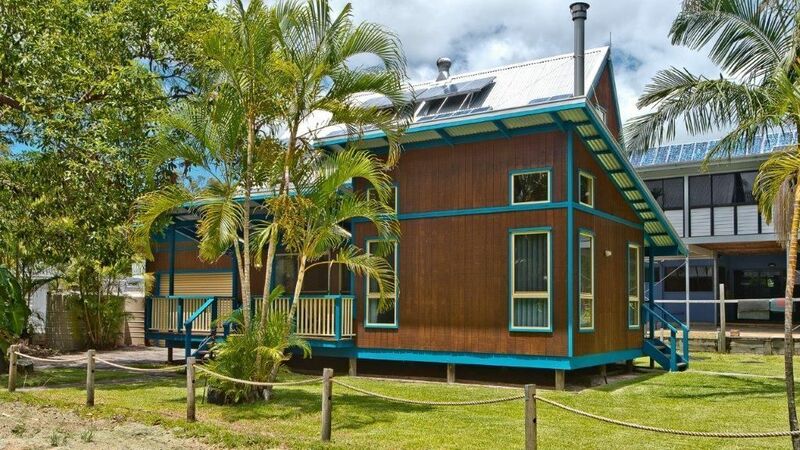 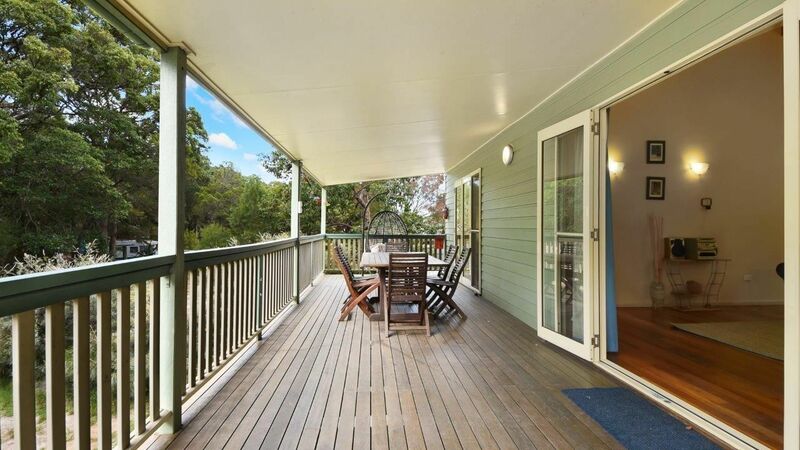 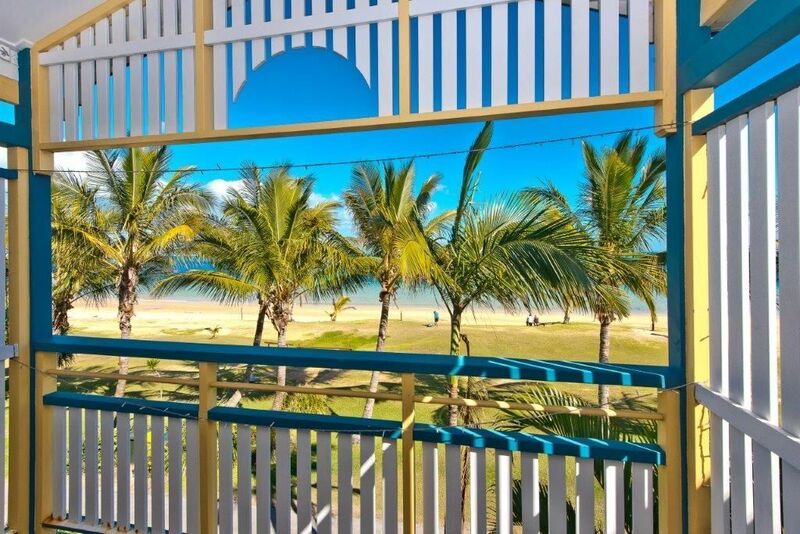 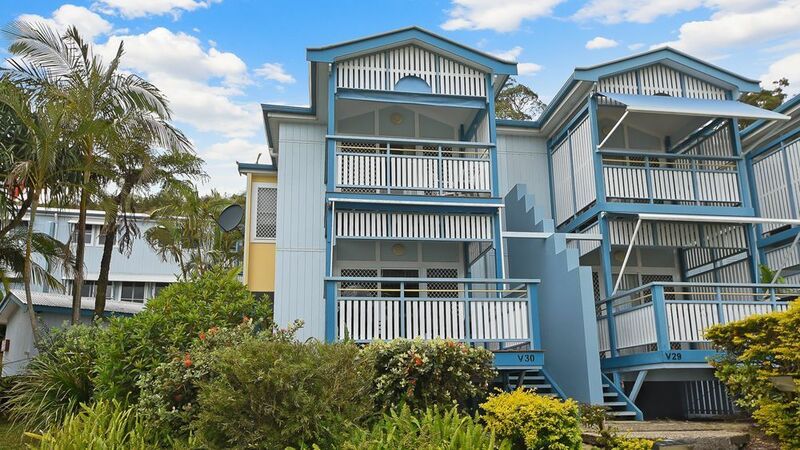 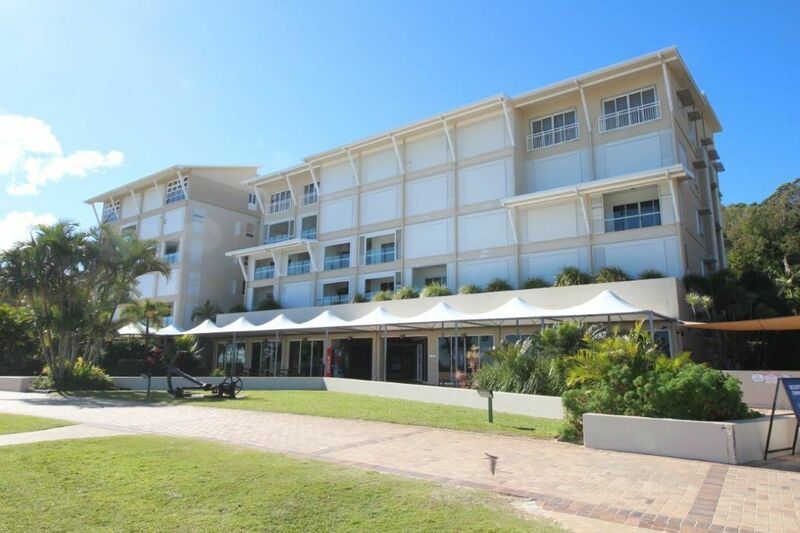 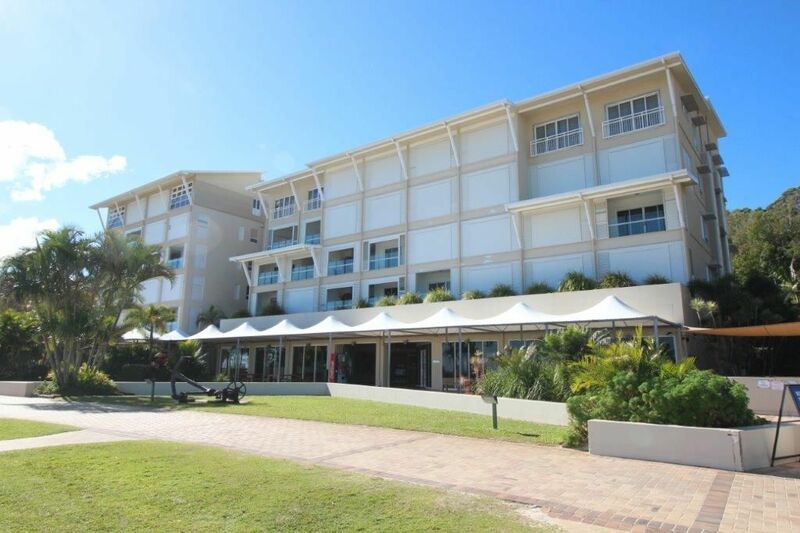 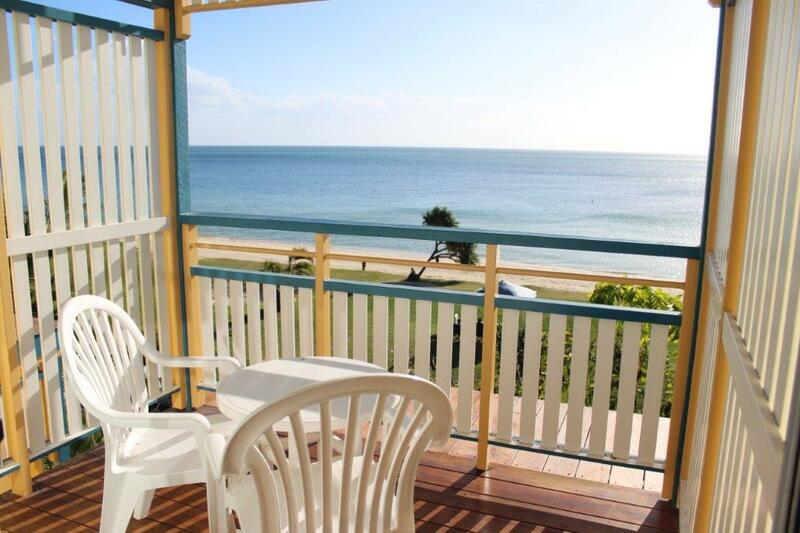 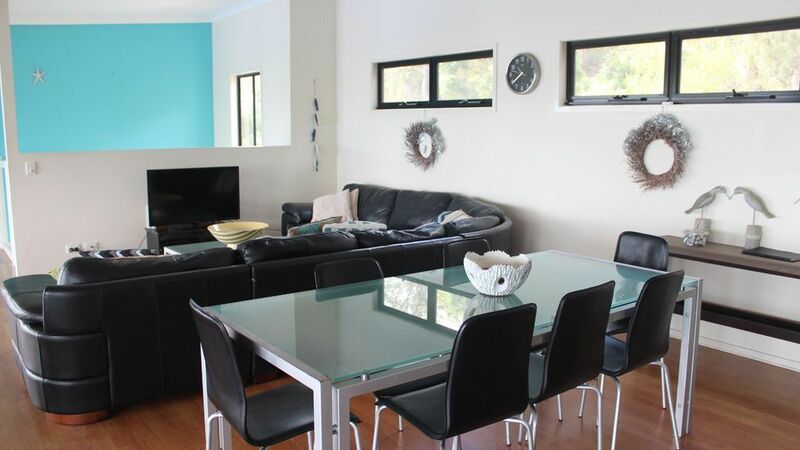 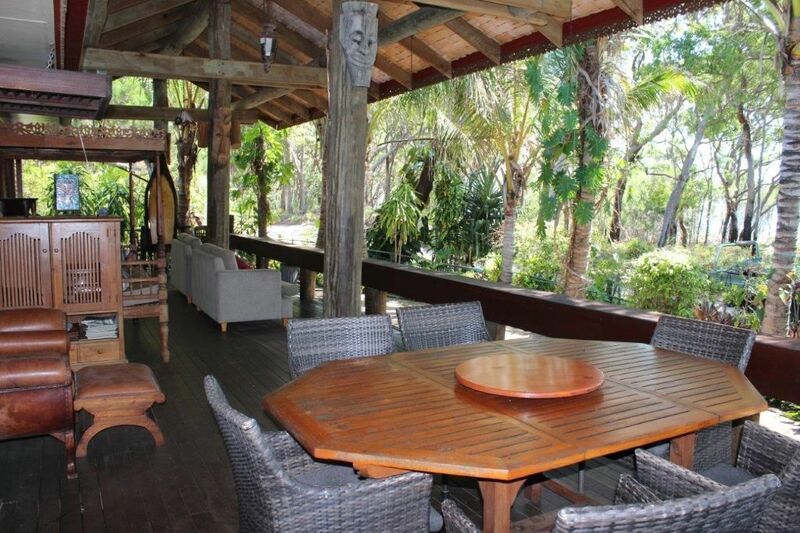 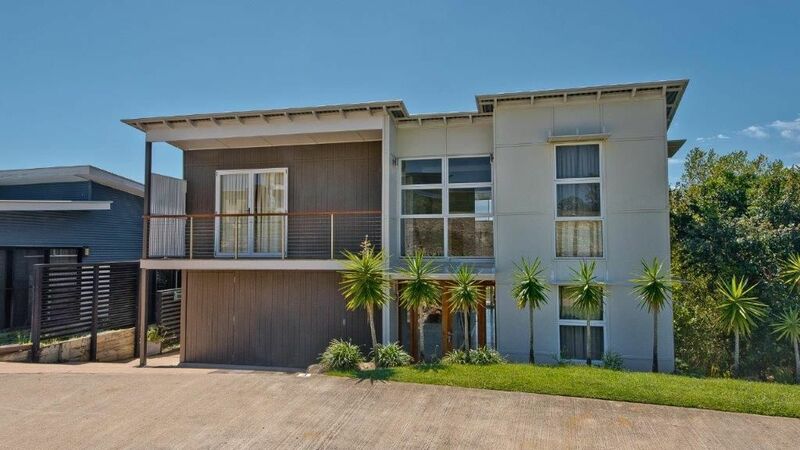 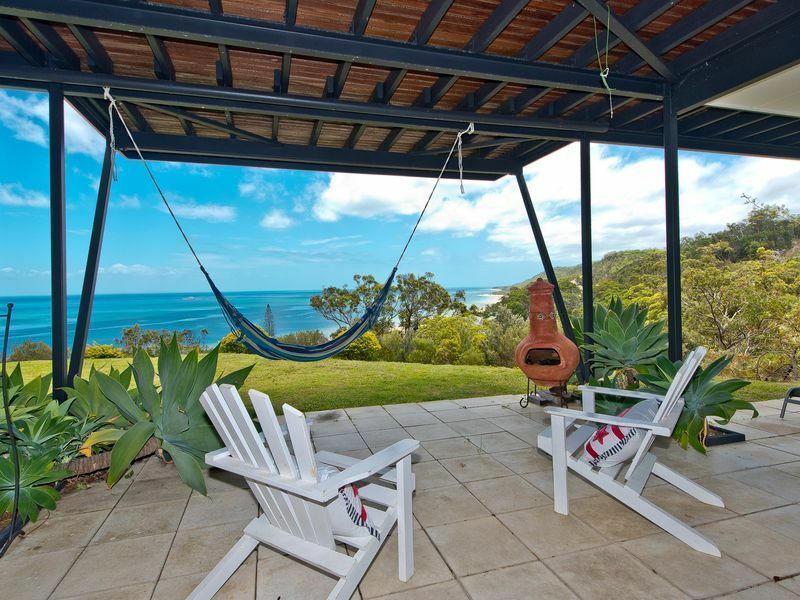 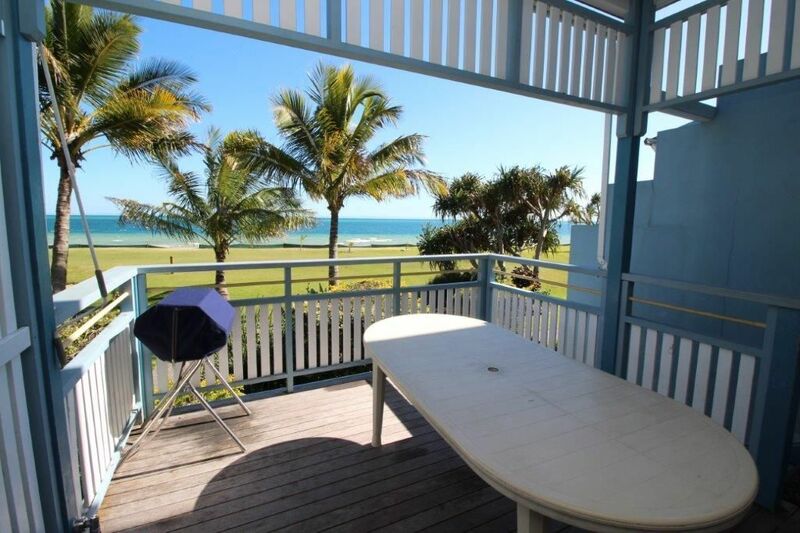 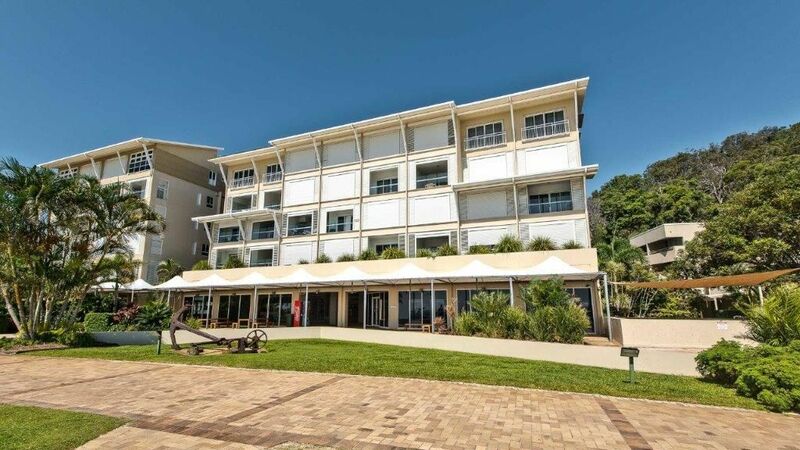 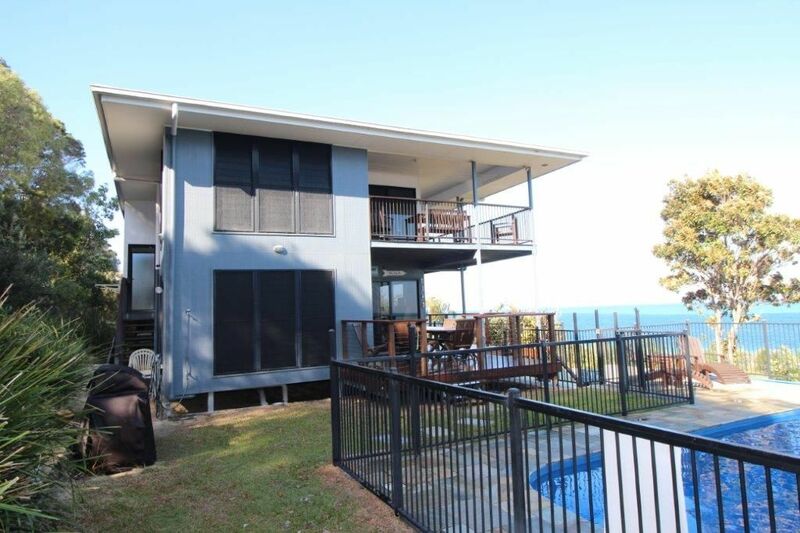 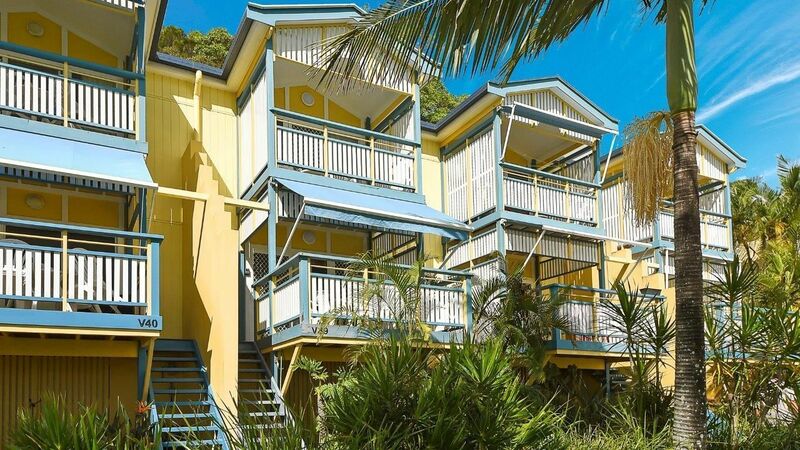 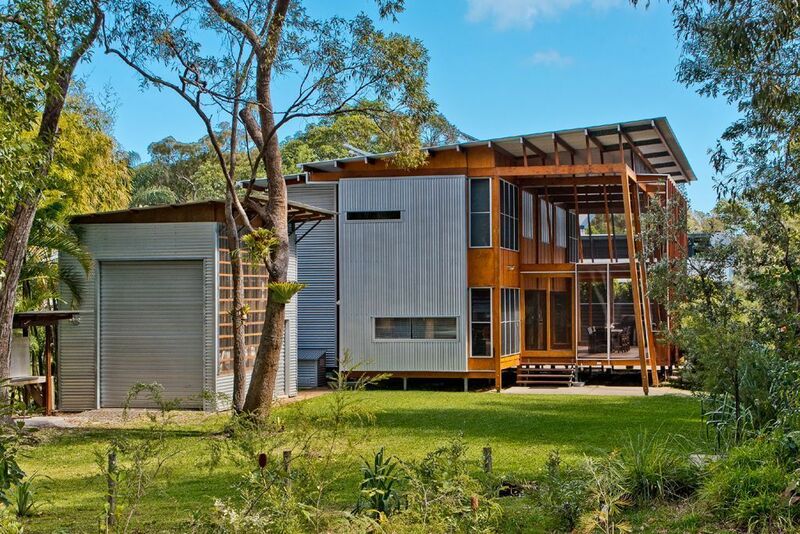 Moreton Island Accommodation Services offers a range of holiday accommodation to suit everyone. 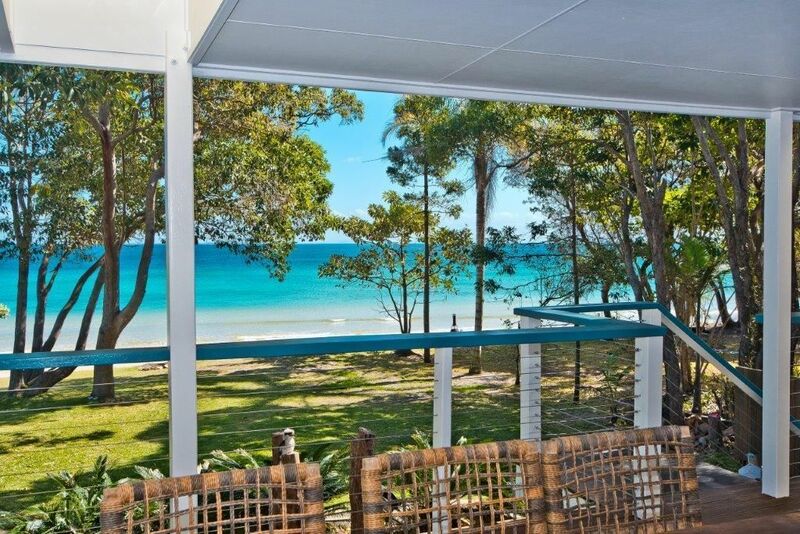 Come and experience the wonder of Moreton Island. 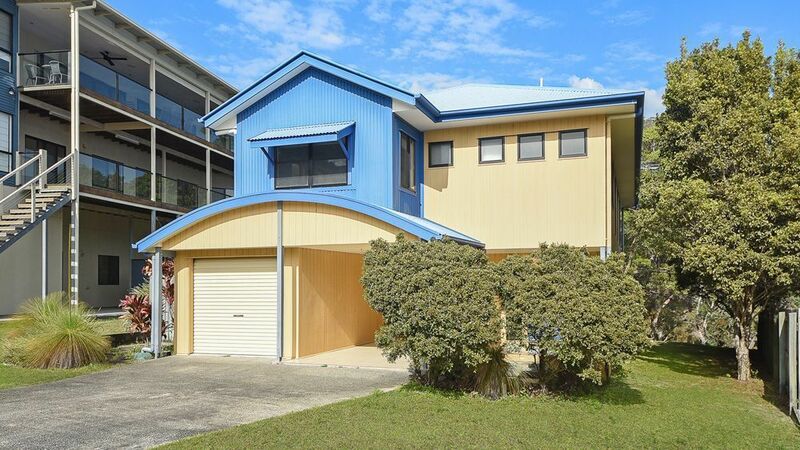 "Omaroo 60 Jessie Wadsworth St"
"Beachfront Villas at Tangalooma Resort (Villa 14)"
"Tangalooma Panoramic Views – 6 Triton St"
"Villa 39 – Beachfront Villas at Tangalooma Resort"
"Coign House 8 (Howies Humpy)"
Coign House 8 is the ideal holiday home located at the most northern end of the Tangalooma Resort, boasting picturesque views, inground swimming pool, you don’t need to venture any further. 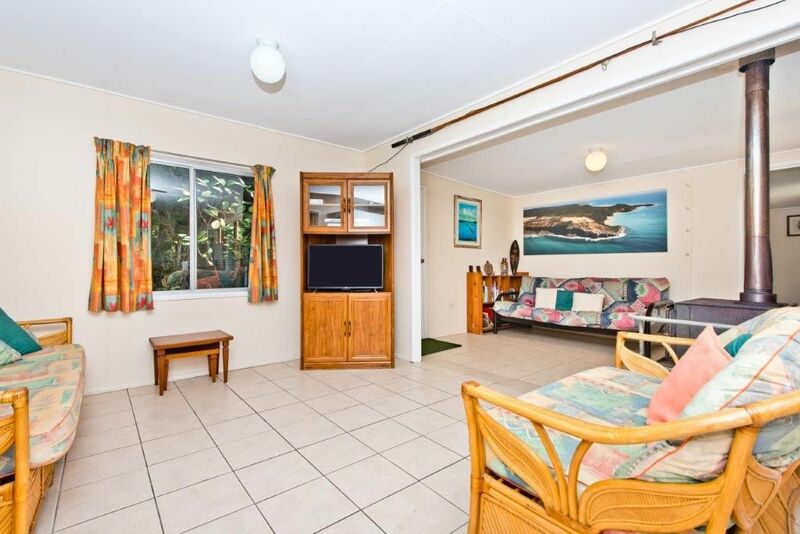 With 5 good sized bedrooms and 2 lounge areas, great sized kitchen with everything you will need, just bring your towel and move in. 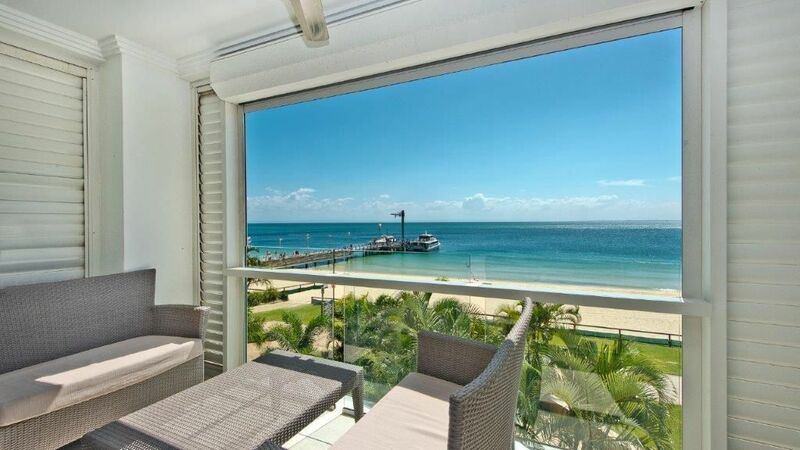 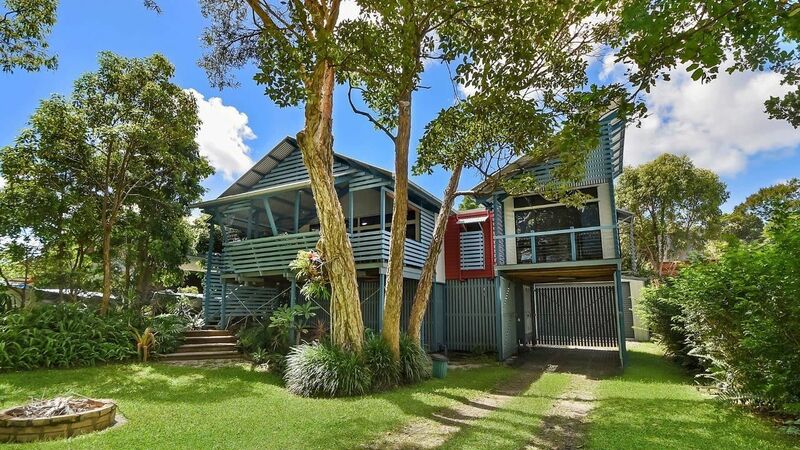 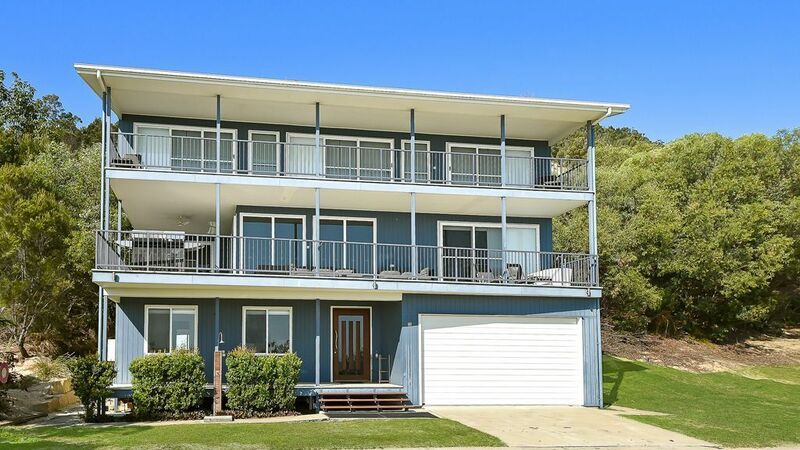 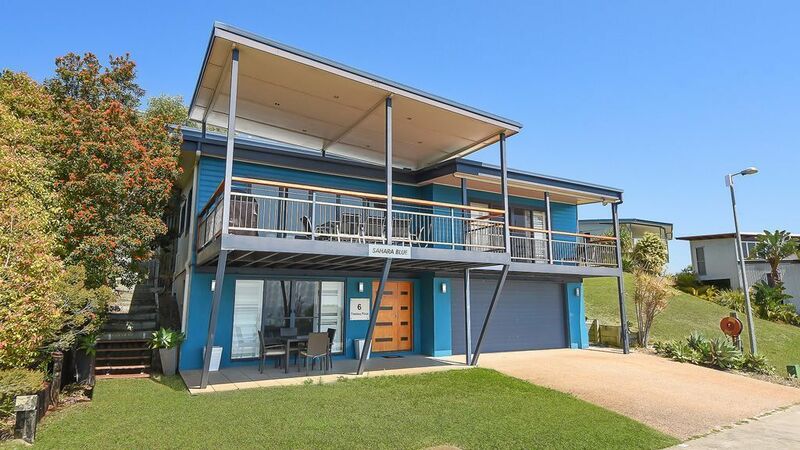 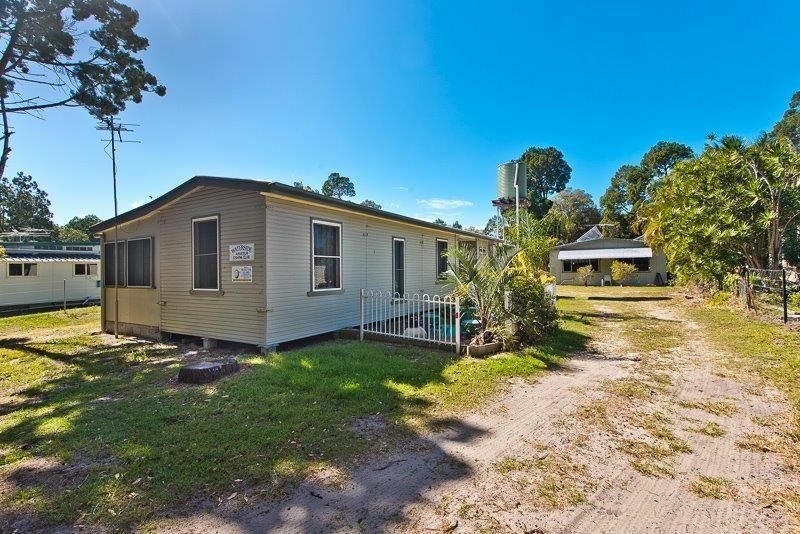 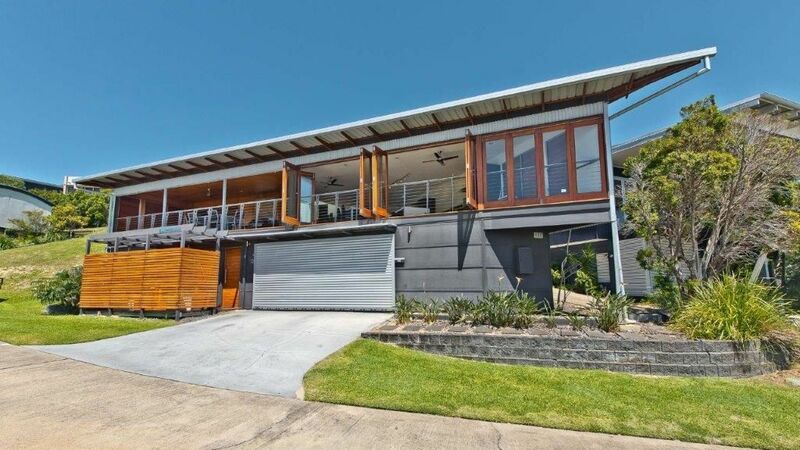 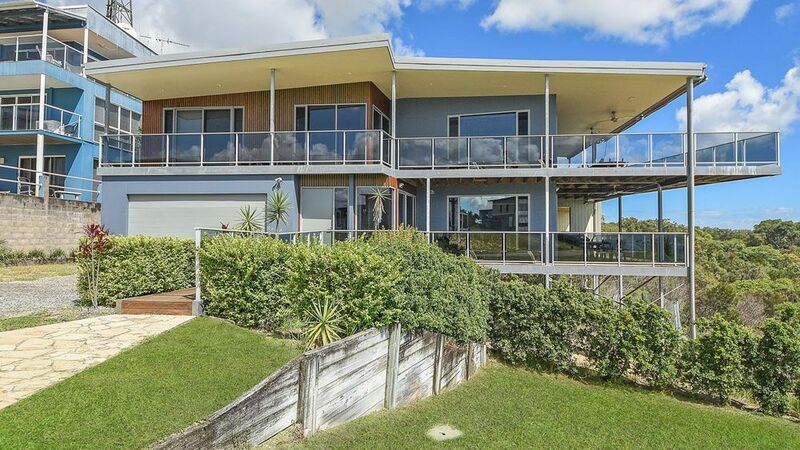 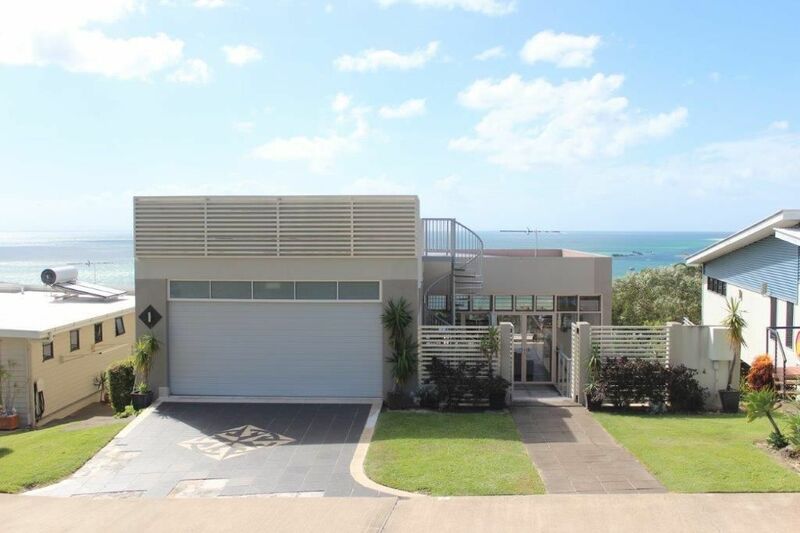 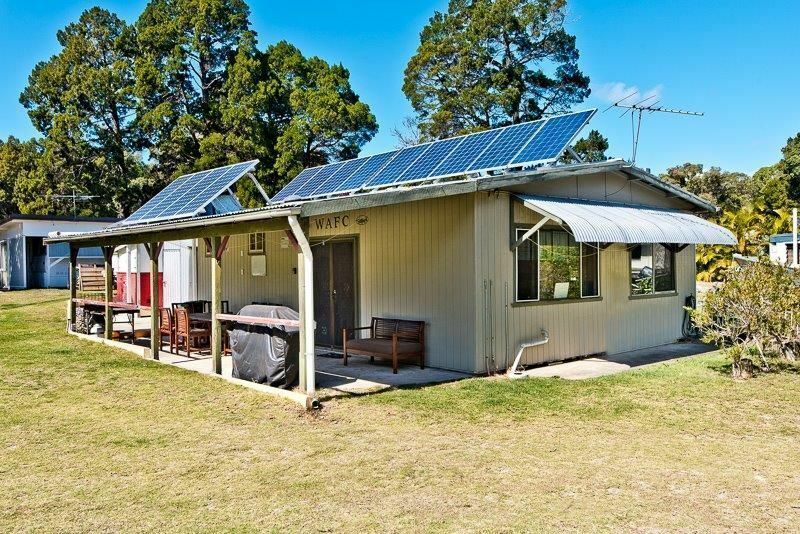 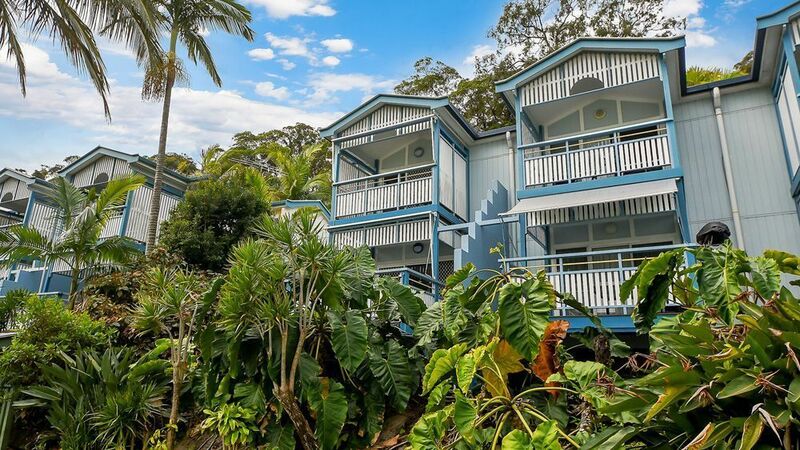 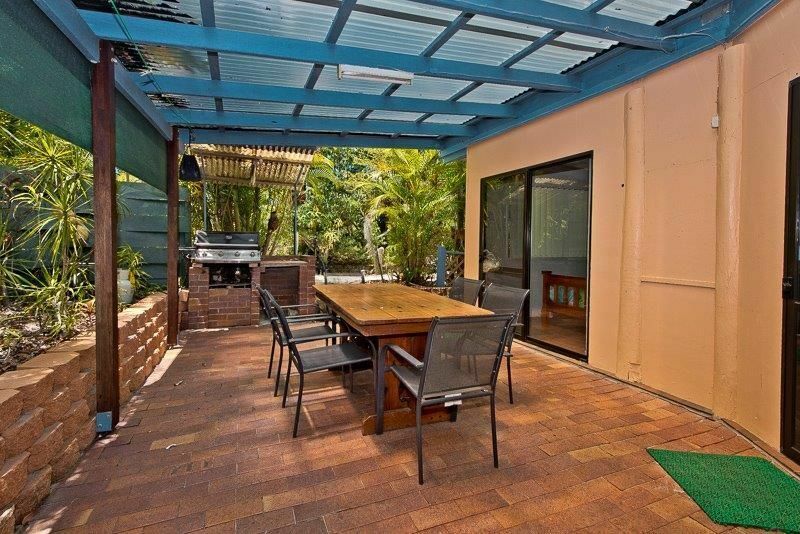 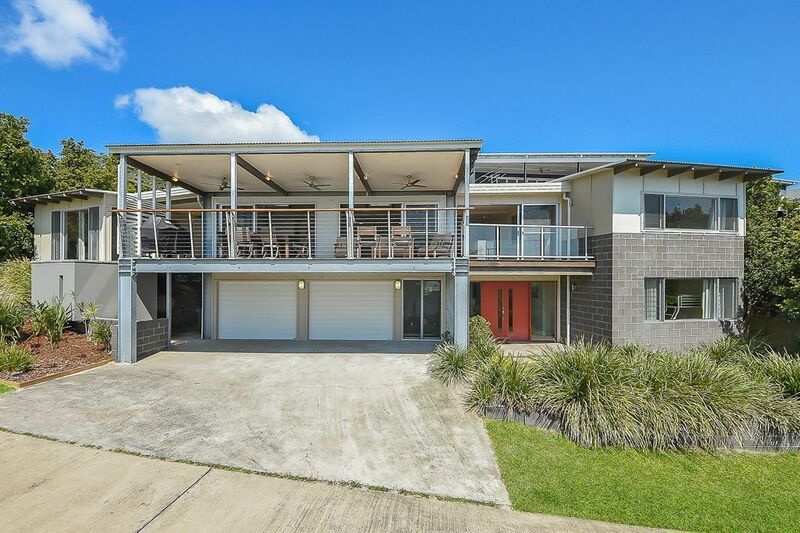 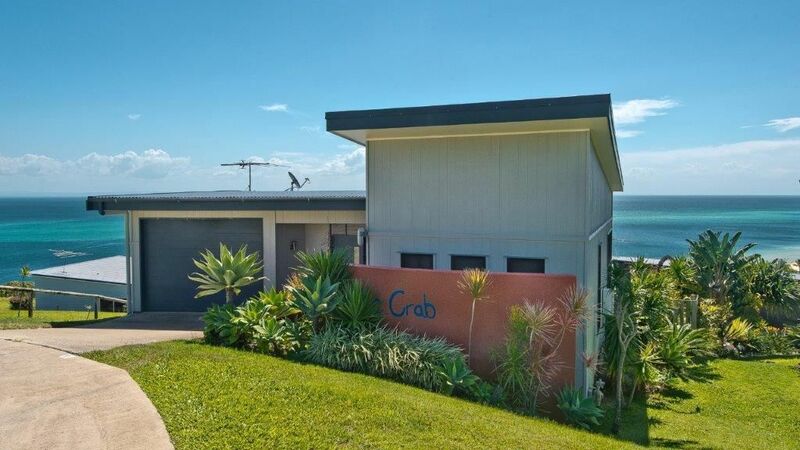 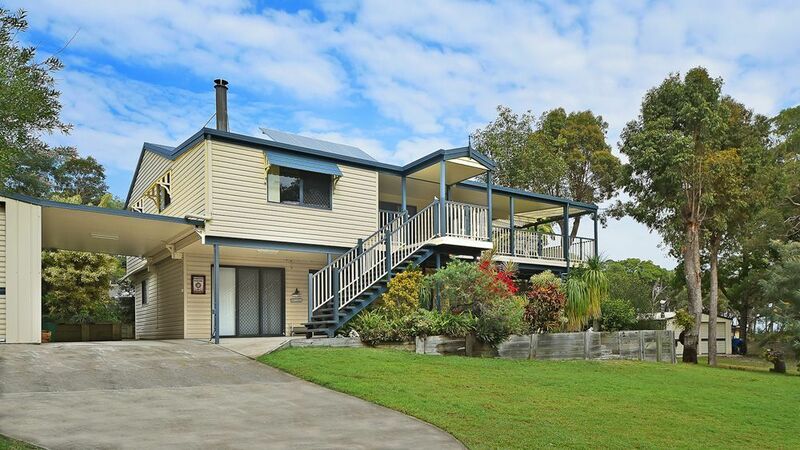 "44 William Moreton Island Retreat"
"Beachfront Villas at Tangalooma Resort (Villa 29)"
"4 Trochus Place – Tangalooma Moreton Getaway"
"Sahara Blue is at 6 Trochus Place, Tangalooma"
"Moreton Bay Vista is at 22 Nautilus Drive Tangalooma"
"10 Trochus, Tangalooma Hilltop Haven"
"21 Jessie: Cowan Beach House"
Cowan Beach House is located on a quiet leafy street, across from the vehicle free beach at Cowan Cowan. 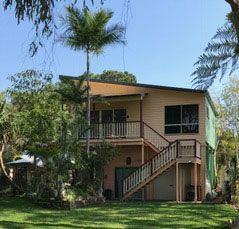 There are 3 bedrooms, 2 with queen beds and the third has 4 single beds, accommodating 12 guests maximum including children. 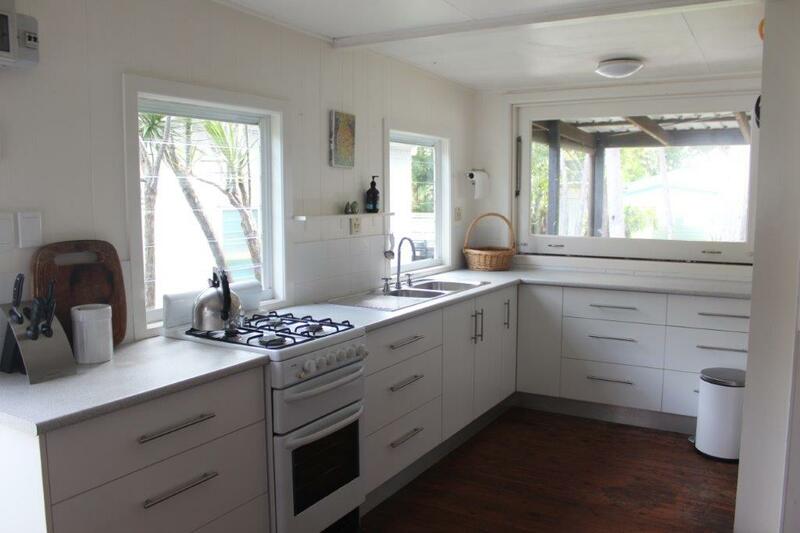 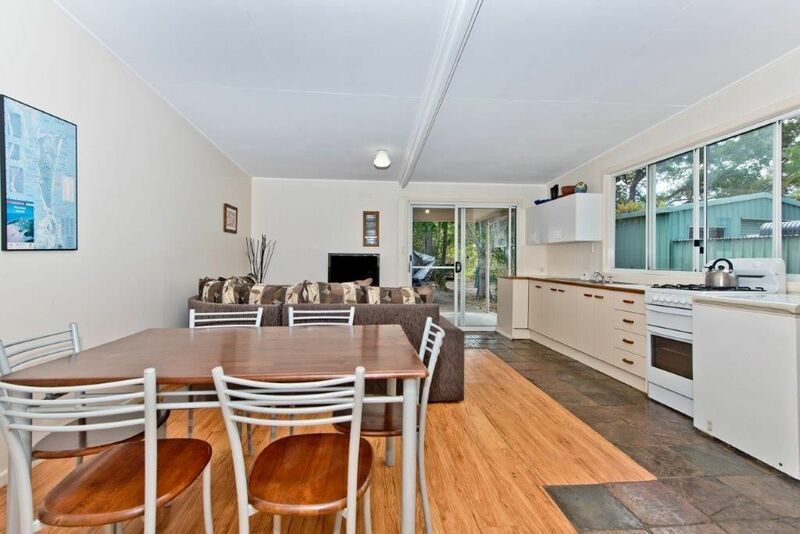 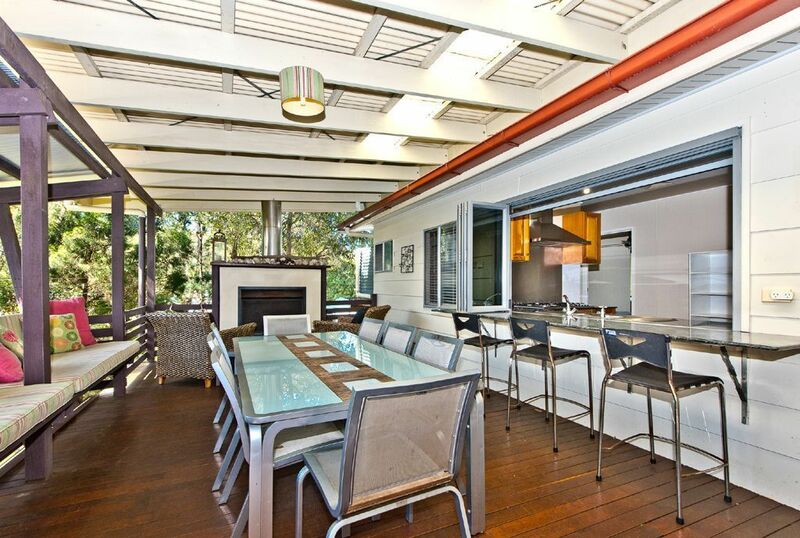 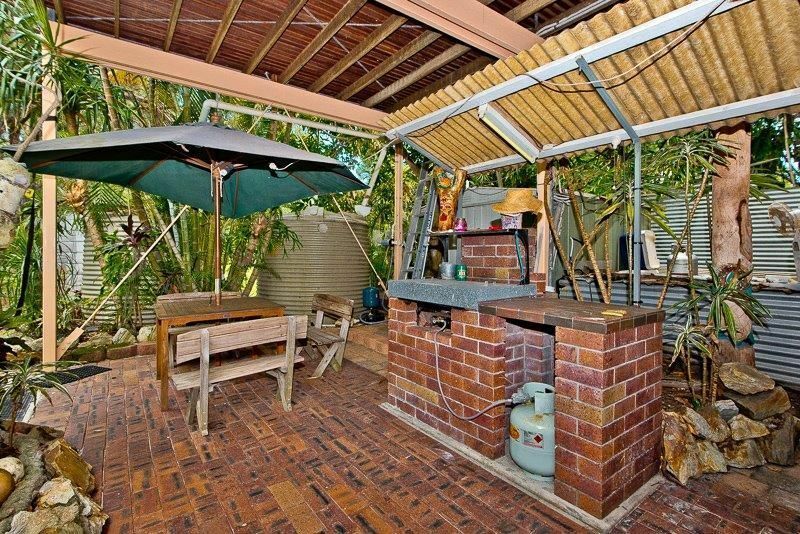 Large kitchen area with fridge/freezer, dining area and lounge area opening out to the deck. 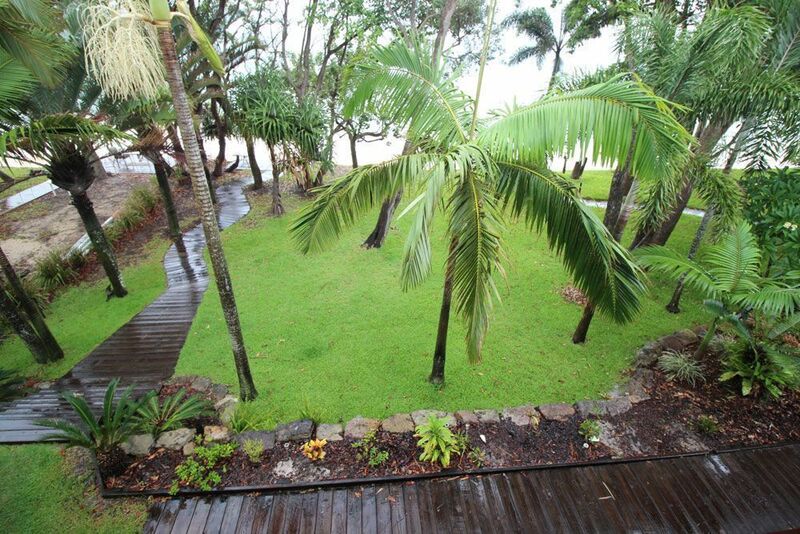 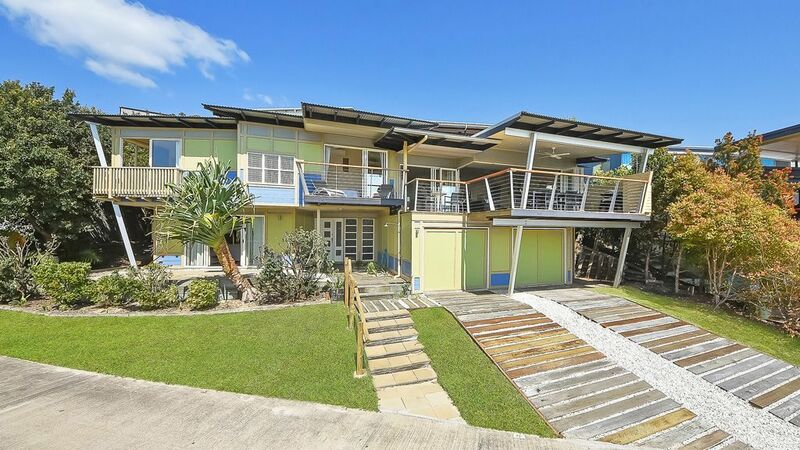 "Beachfront Villas at Tangalooma Resort (Villa 55)"
"65 The Strand Bulwer (Bali Beach Shack)"
"Curlew Corner 10 William Leslie Street Cowan Cowan"
"House 2 The Strand (Waterside Amateur Fishing Club)"
"House 1 The Strand (Waterside Amateur Fishing Club)"
"65 The Strand Bulwer (Bali Beach House)"
"62 Jessie Wadsworth Cowan Cowan (Seaclusion)"
"7 Jessie Wadsworth Cowan Cowan (Moreton Magic)"
"Betty’s Place – 56 Jessie Wadsworth St Cowan Cowan"
"Beachfront Villas at Tangalooma Resort (Villa 42)"